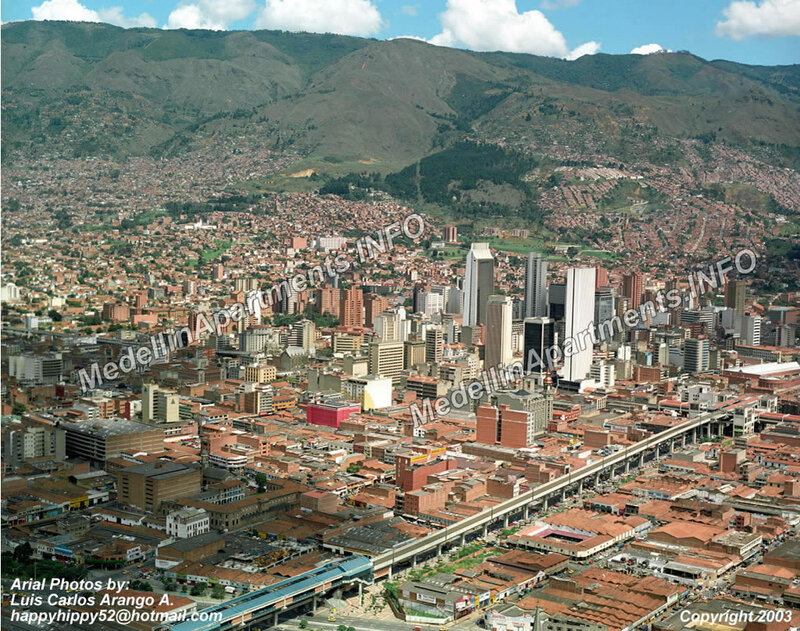 El Centro Medellin is shown in the picture below. As you can see here the Medellin Real Estate market is alive and doing very well. Although this is not New York city you can still see a highly developed city here. Suprisingly the neighborhood El Poblado has more residential hi rise apartment buildings than down town. El Poblado, Laureles, Belin and Envigado neighborhoods have beautiful landscapes which make them ideal for a new home. Please see the other photos on the other pages to get an idea what Medellin is really about. I have also been touring the local Pueblos, or small villages in English. Be sure to browse the medellin sightseeing and tour section of our website to check out more photos of nightlife, restaurants, and every day city life. Medellin Tours are fun and you can learn alot about the city. The trick to takin the cheapest tour of the city is to catch the metro around town. You can tour Medellin with an American Guide on your next visit.